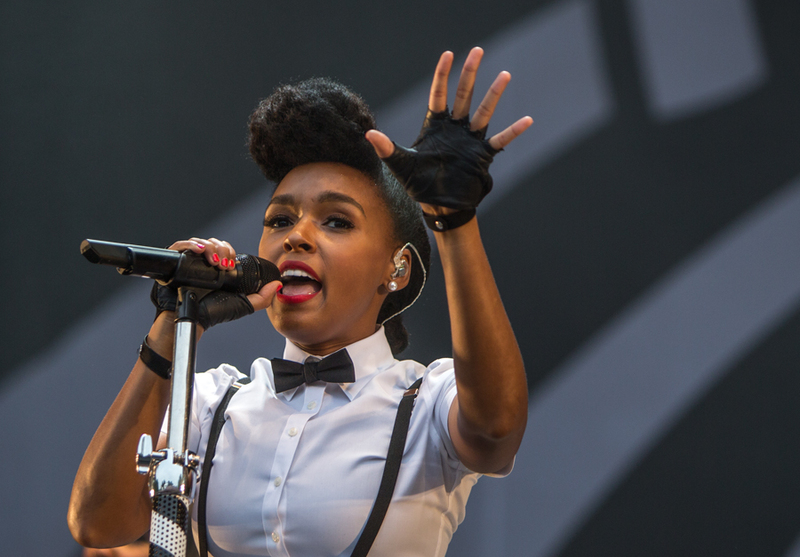 If you want to see only one of today’s soul artists, you should start with Janelle Monae. 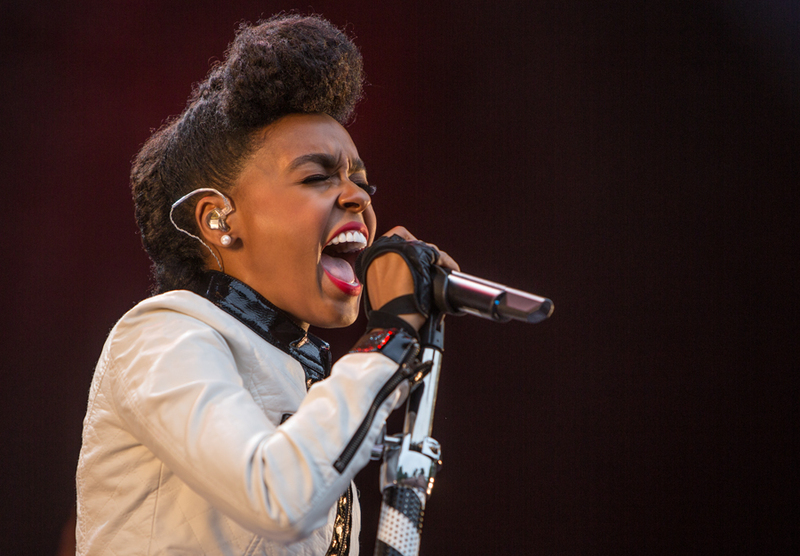 Yes, there are others, they sell buckets of records, but they don’t have the natural charm and musicality of Janelle Monae. And their stage shows are bigger, costlier and much more cynically predictable. 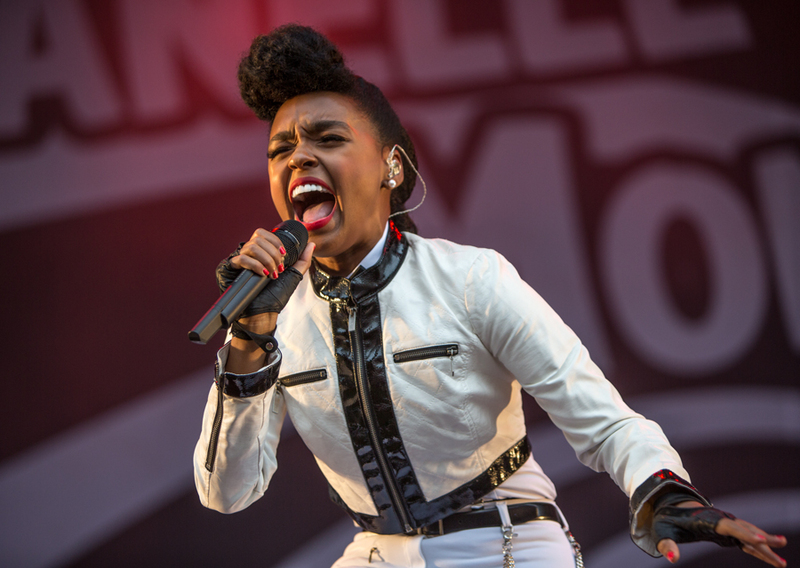 Yesterday Janelle Monae scored a new victory at the Øya festival in Oslo. 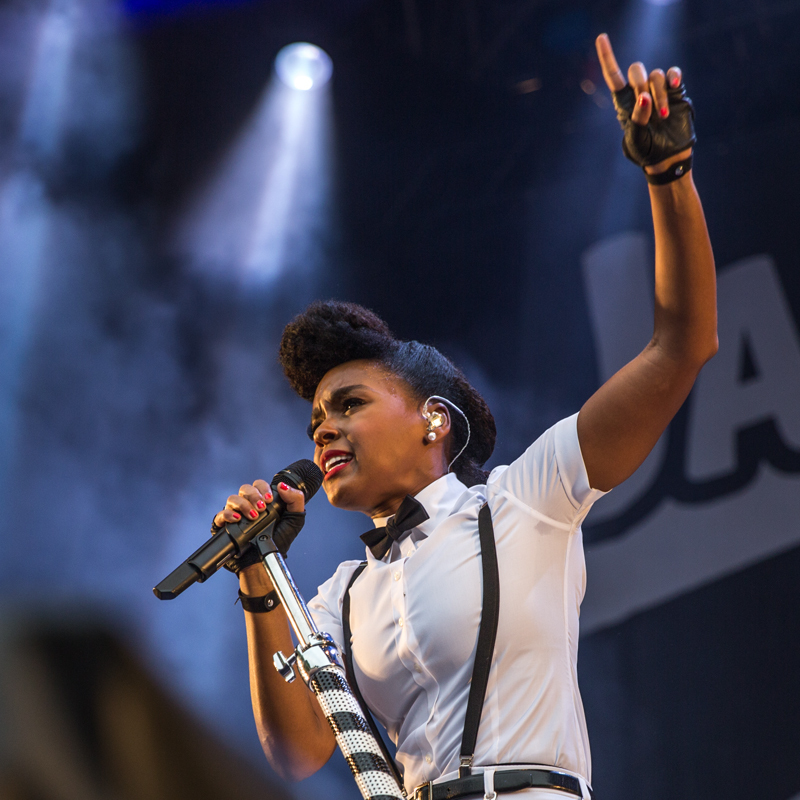 The first time I saw Janelle Monae was at the Molde International Jazz Festival in 2012. I was amazed by her performance then, but even more yesterday night. Her show is much of the same as two years ago, but it is tighter, and she does more of herself on stage. Her music is still strong, catchy and melodious at the same time, and performed by a superb band. 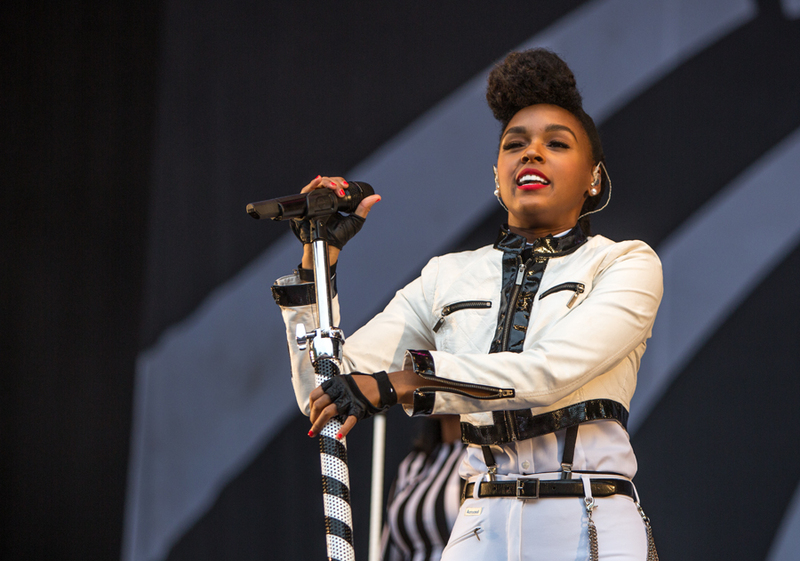 If you haven’t heard Janelle Monae before, you should start with her breakthrough album from 2010, ArchAndroid, for which she won a Grammy. 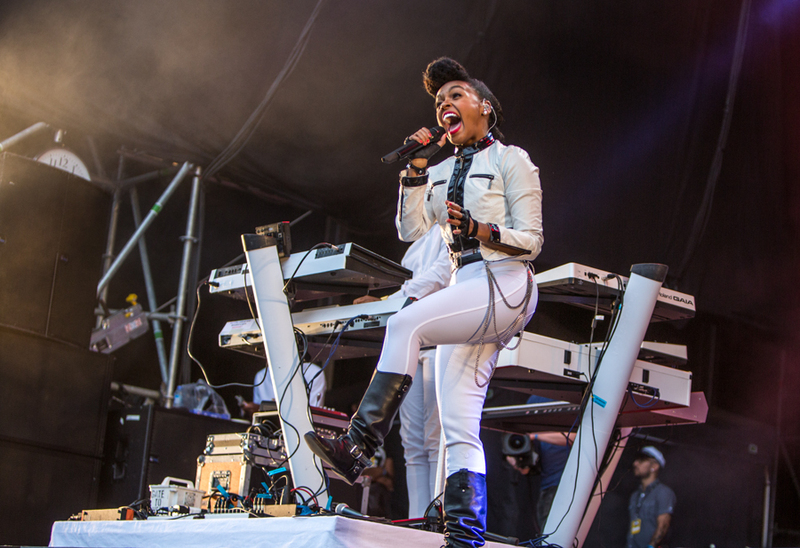 Then you can go to her 2013 release, The Electric Lady, where her guest artists feature Prince, Erykah Badu Solange and Miguel. But if you get a chance to see her live, get your ticket and enjoy, you won’t regret it. 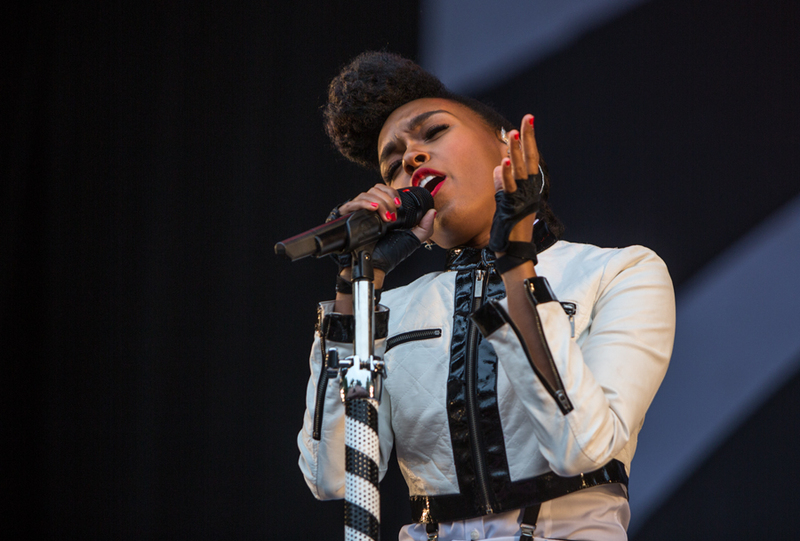 This entry was posted in Concert, Festival and tagged Øyafestivalen, Janelle Monáe, Oya Festival, soul by Per Ole Hagen. Bookmark the permalink.